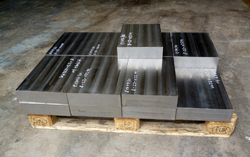 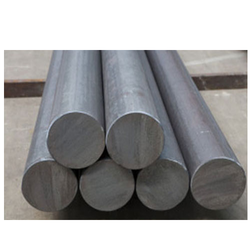 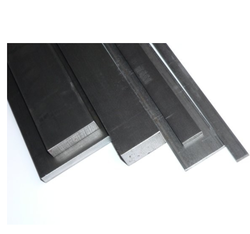 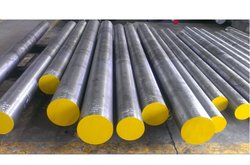 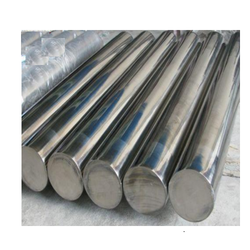 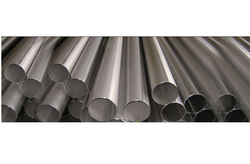 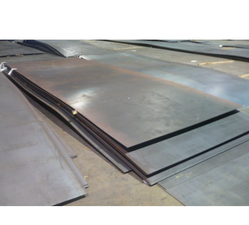 We are counted as the foremost manufacturer and trader of high quality Metal Bar, Steel Plate, Carbon Steel Bar, Non Ferrous Bar, Alloy Steel Products and many more. 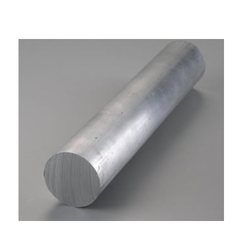 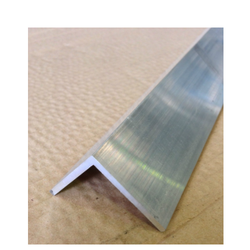 Our offered products are preciously manufactured using high grade raw material & advanced technology and are admired for their corrosion resistant property and high durability across the country. 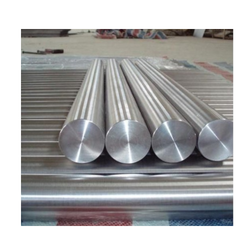 We also provide these products as per the clients’ specific needs at leading market prices. 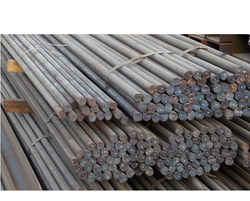 Further, our quality controllers inspect each product as per the national quality standards.